The Gaucho tradition runs deep in Southern Brazil. Gauchos are known as traditional cowboys born and raised in regions across Southern Brazil where they formed a culture and way of life that is truly unique. 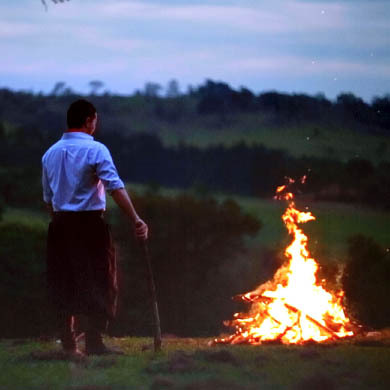 With a love for Southern Brazilian culture and cuisine focused around meat and a barbecue style technique of preparing and cooking (churrasco), Gauchos have carried their age-old traditions founded on family farms for centuries. Hospitality is a hallmark of the Gaucho culture that is passed down from generation to generation. Traditional Brazilian Gauchos grew up preparing, cooking and serving delicious cuts of meat and savory side dishes for their families, friends, and guests for any celebration or gathering, and continue to do so today on family farms and homes throughout Southern Brazil. 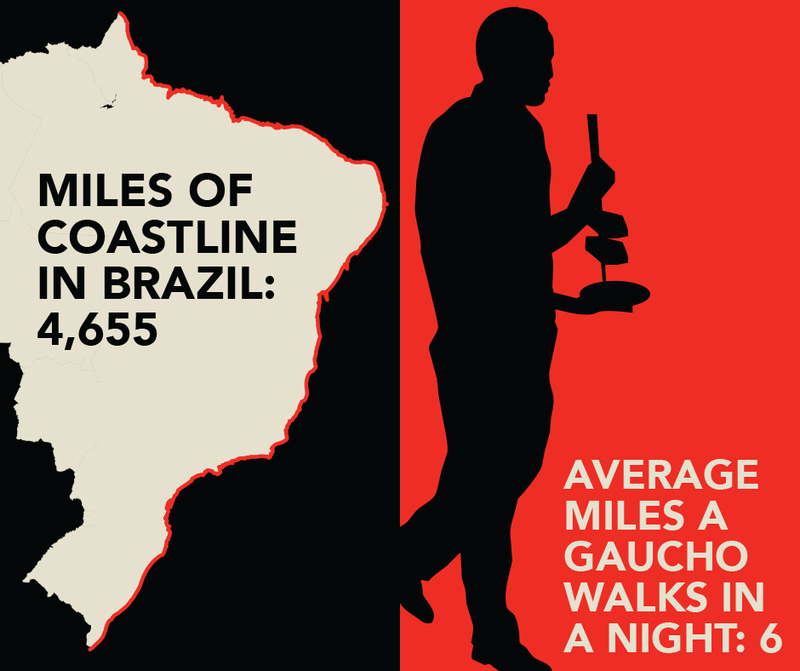 Gaucho tradition still remains strong – in and out of Brazil. Chefs who prepare traditional Brazilian meats and authentic dishes at Fogo de Chão are all trained in the art of churrasco, often beginning at a very young age. In fact, each chef tends to have one specialty item for which he or she is best known – and will personally serve it to guests. The gaucho heritage continues to be honored in the form of Antonio Caringi’s famous sculpture, O Laçador, which has remained a cultural icon since 1954. It depicts the Gaucho way of life, and was later named the official symbol of Porto Alegre, Brazil in 1992. Today, it stands and is represented as a historic monument, and a permanent tribute to Gaucho culture.